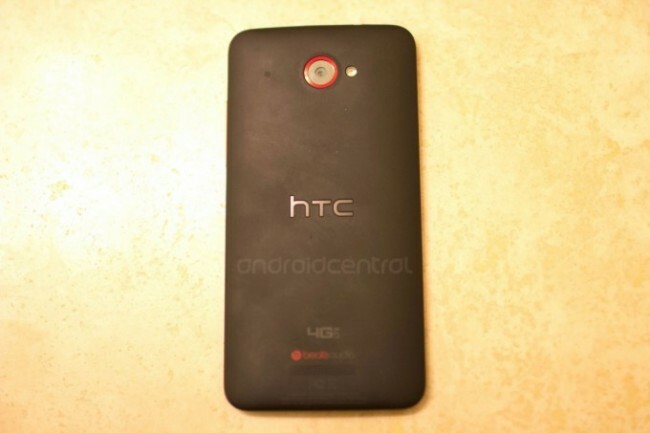 There she is, the HTC DLX that is headed to Verizon. We have been following the “dlx” saga probably longer than any other site, so it feels fantastic to finally see it floating about in the wild. 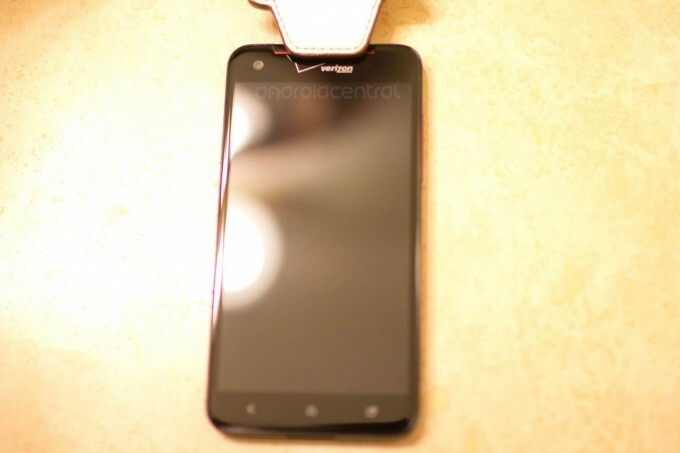 This is HTC’s 5″ 1080p phone, similar to the J Butterfly that was announced in Japan, only this one should be launching on Verizon in a month or so. We had heard from a couple of sources of ours that this was in VZW testers’ hands, so the first set of leaks popping up is no surprise. What do we learn from this new leak and first set of photos? It looks about like we would have expected it to, with a matte or soft black finish, red accents, and Verizon branding. The display looks massive, and is at 5-inches. There is an 8MP camera on the back, 2MP camera on the front, 4G LTE branding, a BeatsAudio logo, 16GB of on-board storage, 2GB RAM, 2500mAh battery, and a quad-core processor, which we are assuming is the Snapdragon S4 Pro. 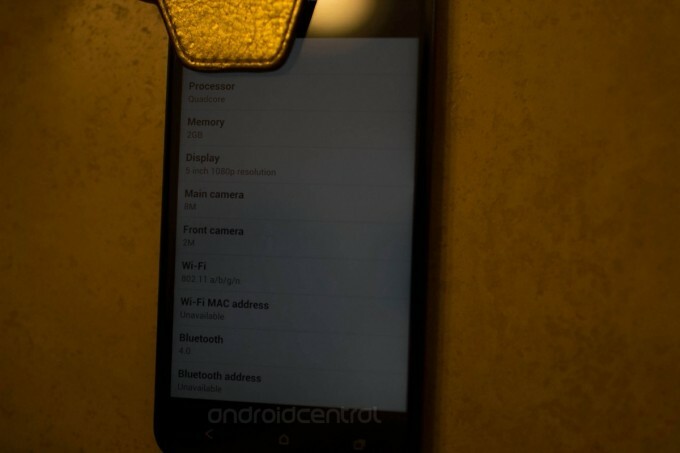 It’s running Android 4.1.1 (Jelly Bean) and Sense 4+. We still have no release date or official announcement from either Verizon or HTC. Rumors peg it for a November launch, which we can’t wait for. Is this the phone you have been waiting for? Can it top the Galaxy Note 2?